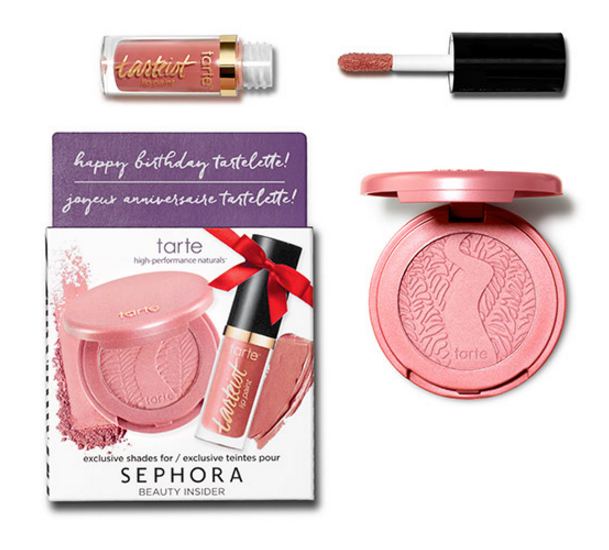 Since I just celebrated my birthday recently, I wanted to share some of my favorite birthday freebies from popular brands and retailers. There's so many I never get to redeeming all of them! 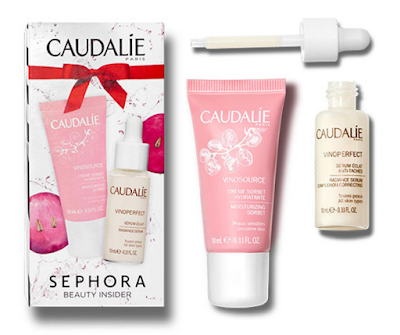 As part of the Sephora Beauty Insider loyalty program, you get a free gift which changes every year. This year there are three mini set options to choose from: Caudalie, containing a Vinosource Moisturizing Sorbet (10mL) and Vinoperfect Radiance Serum (10mL) for brightening and hydrating or Tarte, with Tarteist Creamy Matte Lip Paint in Birthday Suit (1mL) and Amazonian Clay 12-Hour Blush in Paarty (1.5g) for a coordinated lip and cheek twosome, or the cleansing and moisturizing duo from Jack Black - Clean Break Oil-Free Moisturizer (30mL) and Deep Dive Glycolic Facial Cleanser (30mL). 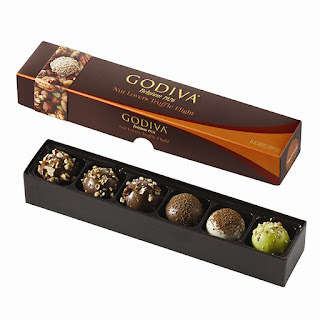 Godiva Chocolate Rewards members get $10 off toward their purchase during their birthday. My favorite from Godiva, the Nut Lovers Truffle Flight. AMC Stubs Insiders receive a free large popcorn while AMC Stubs Premiere members receive a free large popcorn and large fountain drink for their birthday. CVS ExtraCare Beauty Club members receive $3 in CVS ExtraBucks for their birthday. For your birthday, Baskin Robbins emails a coupon for a free scoop (2.5 oz) or one 3 oz soft serve swirl. Cinnabon emails a birthday coupon for a free iced coffee. My Starbucks Rewards members receive a free drink for their birthday. DSW will give you $5 towards your purchase for your birthday, or $10 if you are a Rewards Premiere member. P.F. Chang's offers a complimentary appetizer or dessert of your choice during your birthday month, and is automatically redeemed on your next visit. 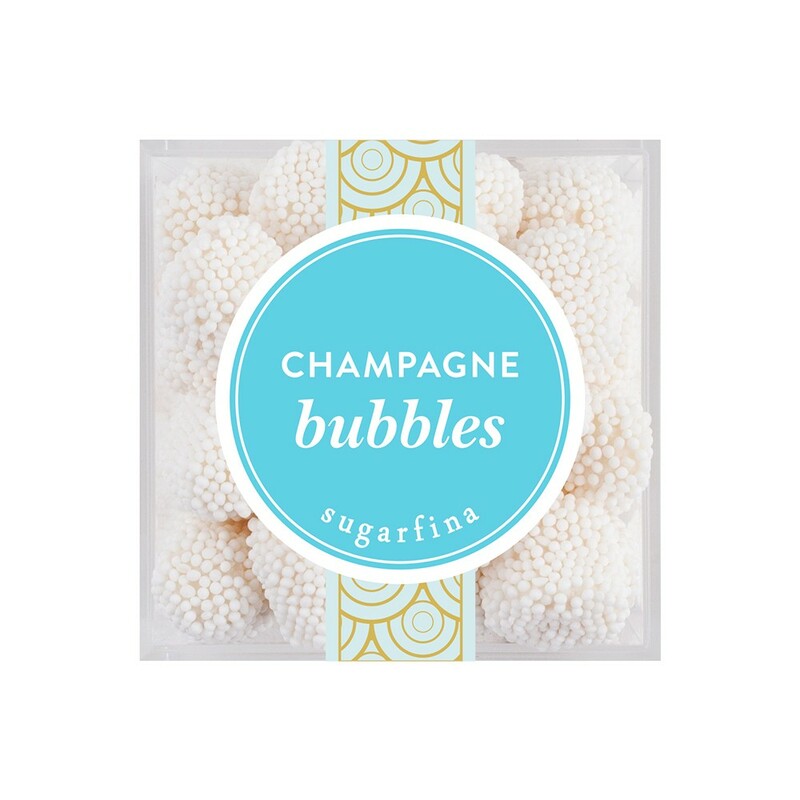 When you sign up for Sugarfina emails, you'll get an email to redeem a free small cube of your choice for your birthday, My favorite - Champagne Bubbles! 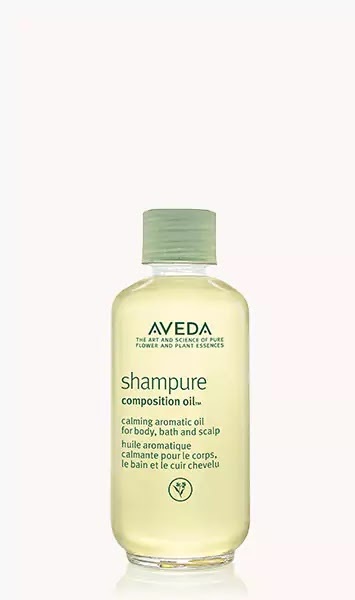 As an Aveda Pure Privilege member (with a one-time $10 enrollment fee), Aveda mails you a certificate in the mail you can redeem for a free composition oil. It may vary by store, but when I went to the Aveda Institute I was able to choose between Shampure, Beautifying or Aveda Men. I can't wait to try this product, although I miss the birthday gift when you received a Personal Blends™ Pure-Fume Spirit™, shower gel or lotion custom-blended with the aroma for your choice. 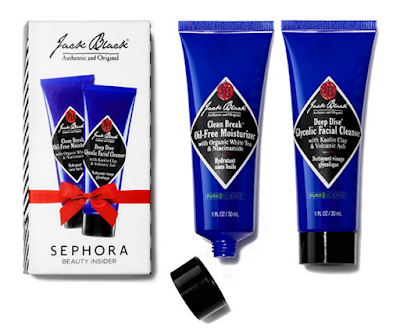 I wish they didn't discontinue the Personal Blends line - I miss it!